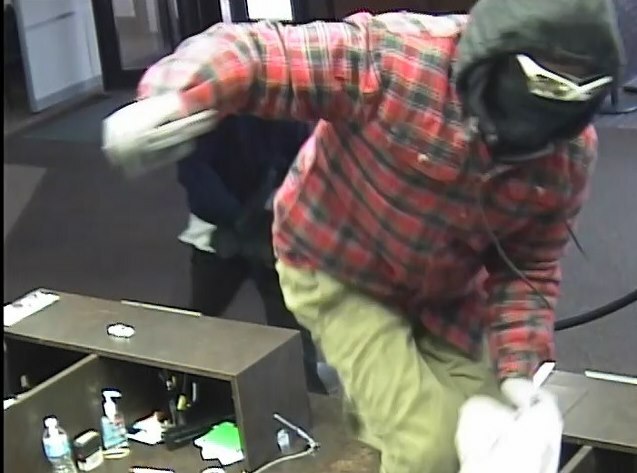 Two Monday morning bank robbers hit US Bank and fled with cash. At 10:10 a.m. May 13, 2017 cops responded to a call for a robbery in progress at the US Bank, 4818 South 108th Street. 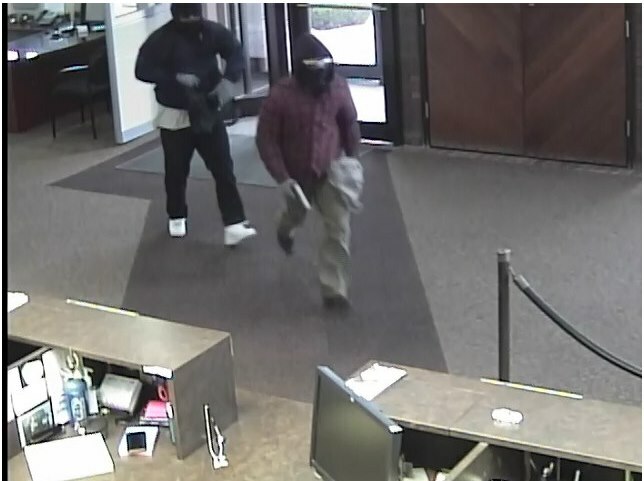 Employees stated two males entered the bank, displayed guns, and demanded money. After grabbing an unknown amount of cash the suspects fled in a maroon Buick that was later found abandoned a few blocks away. 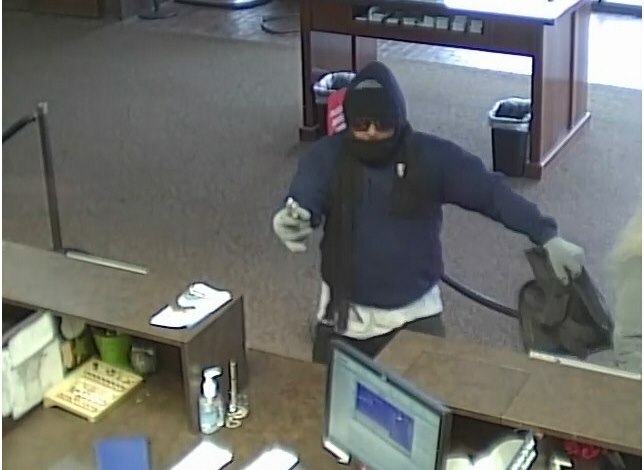 The investigation to this bank robbery is still ongoing. Anyone with information is urged to contact Omaha Crime Stoppers at 402-444-STOP, at omahacrimestoppers.org or on the P3 Tips mobile app. 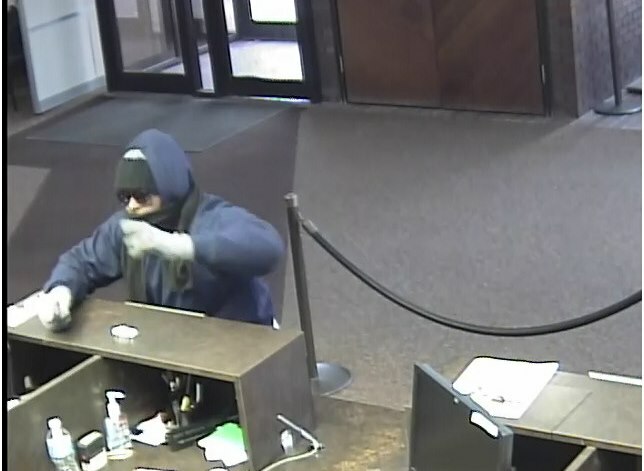 Tips leading to the arrest of bank robbery suspects are eligible for a $10,000 reward.